You can sell your diamond online safely and securely through our diamond auction. 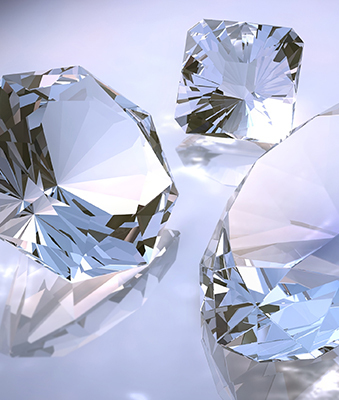 Simply bring in your diamond to our store and we will inspect the gem and ship it to a secure facility for auction. You’ll be able to track your diamond every step of the way through our website. Once the diamond reaches the auction facility, it is inspected by a team of certified gemologists and then listed in front of a huge diamond-buying audience in a worldwide online auction. When the auction is complete, you can review the highest offer and choose to accept or decline it. If you accept the offer, you’ll receive payment from us at Bergstrom. 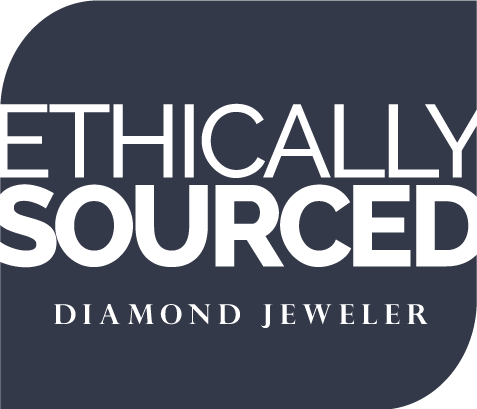 It’s an easy, fast, and safe way to ensure you receive the best value for your diamond.